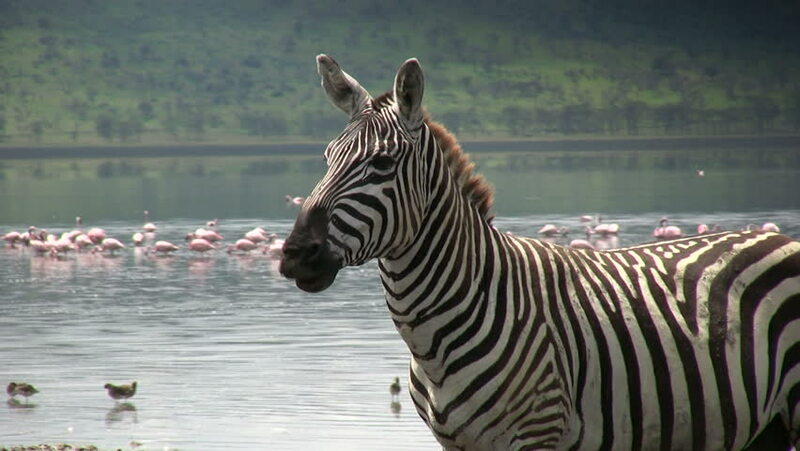 hd00:18Zebras are several species of African equids (horse family) with distinctive black and white striped coats. There are three species of zebras: plains zebra, Grevy's zebra and mountain zebra. 4k00:09Akagera, Rwanda JANUARY 2015: A zebras in the Akagera national park.